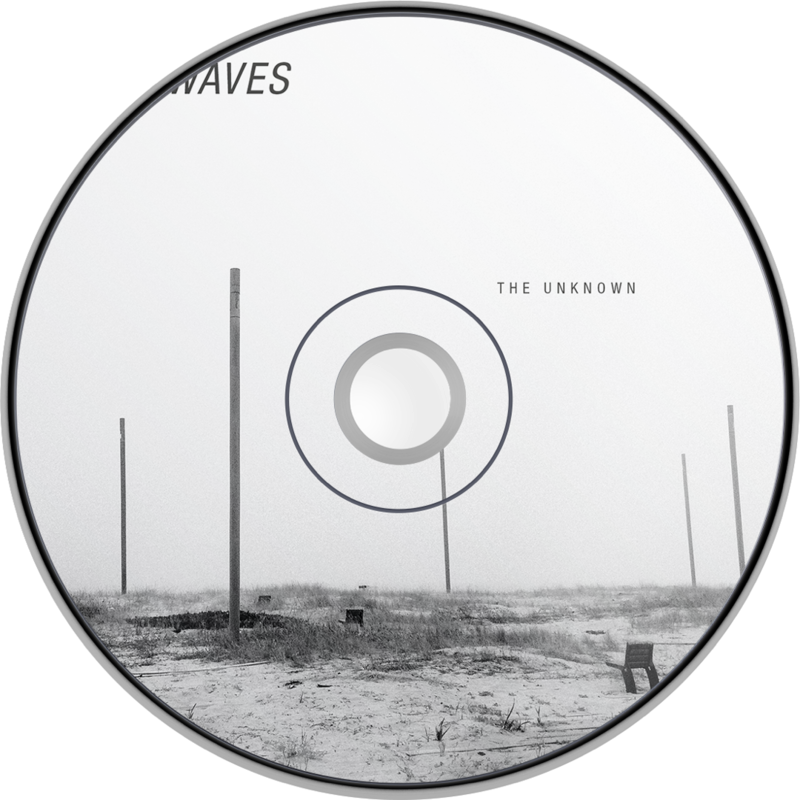 New single THE UNKNOWN out soon! 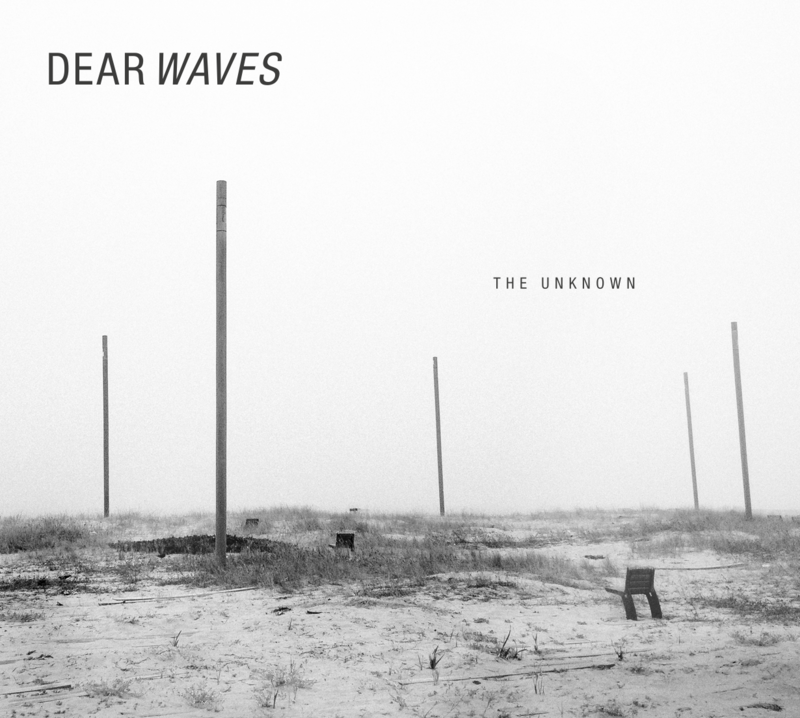 New Single THE UNKNOWN to be released early March! THE UNKNOWN TOUR kicks off at March 20th.